The Paragon Apex automatic knife has solid action and lockup. 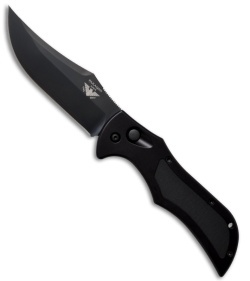 It comes with a black DLC finished S30V steel blade with a plain edge. 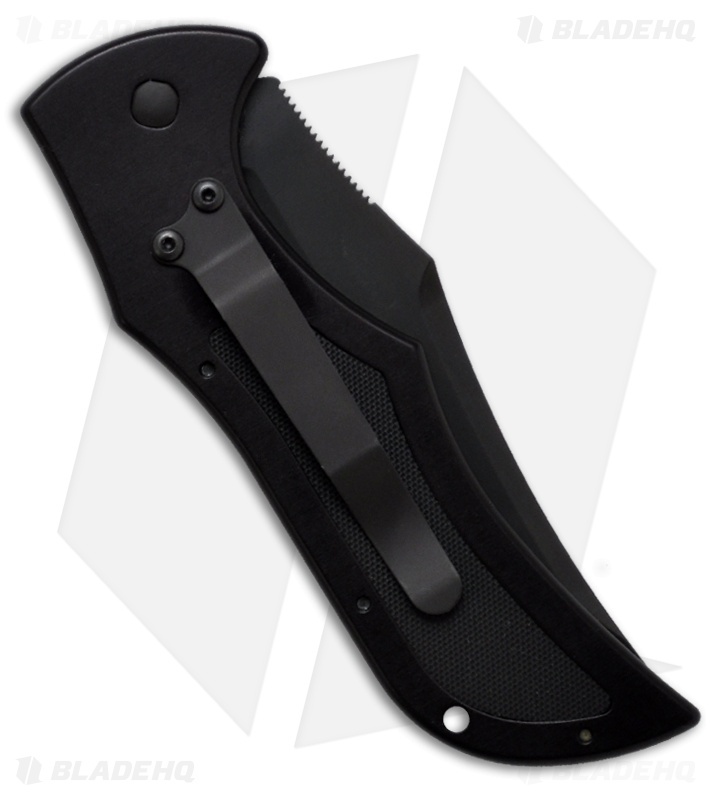 The black anodized 6061 aluminum body is smooth and sports spine jimping for great grip and feel. Black pocket clip for tip-down carry (see picture #2). 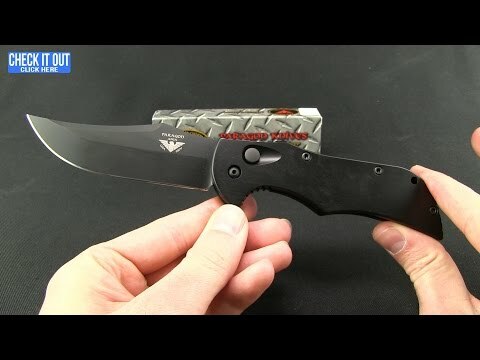 This is a well-made knife that is made in the USA.